Our Alfresco blinds are the ideal solution for someone who needs a stylish way to protect their outdoor space from the elements. 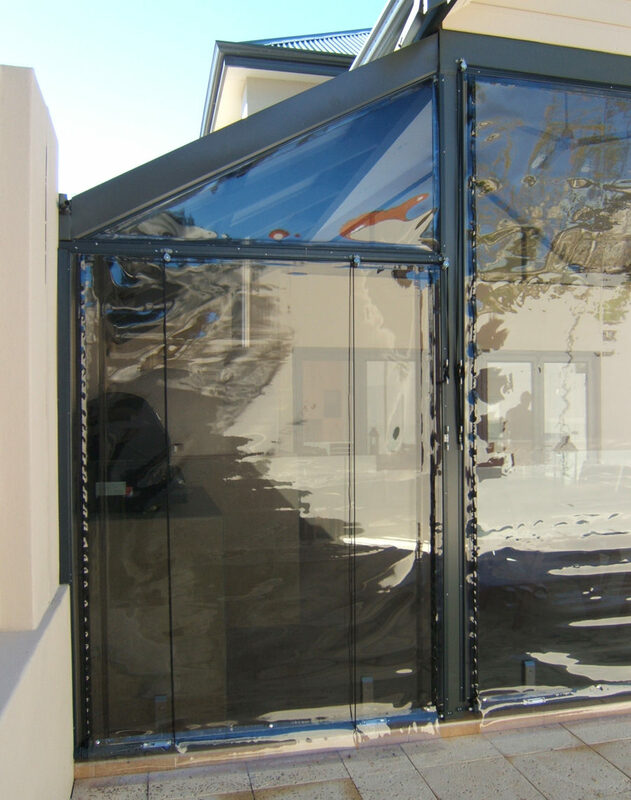 Our outdoor alfresco blinds are made from clear or tinted PVC. 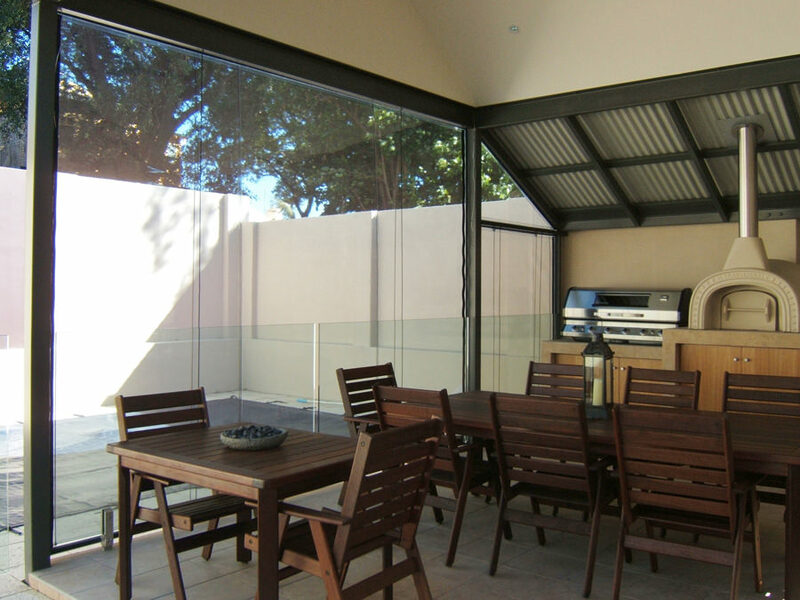 These outdoor blinds (also known as café blinds) allow you to entertain all year round without disrupting any views of your alfresco and outdoor areas. Alfresco blinds protect you from the wind, rain and sun as weather conditions change whilst allowing you to enjoy the sublime views. They also include effortless easy to use controls. Allowing you to roll up and down the blinds as required. 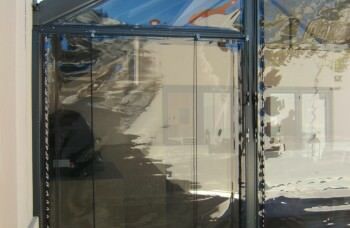 This enduringly stylish blinds are apt in its other namesake, Café blinds due to them being marvellous additions to any café or restaurant for having maximum comfort with its transparency and complete block material that protects the establishments’ patrons from UV rays, wind, rain and pesky insects. 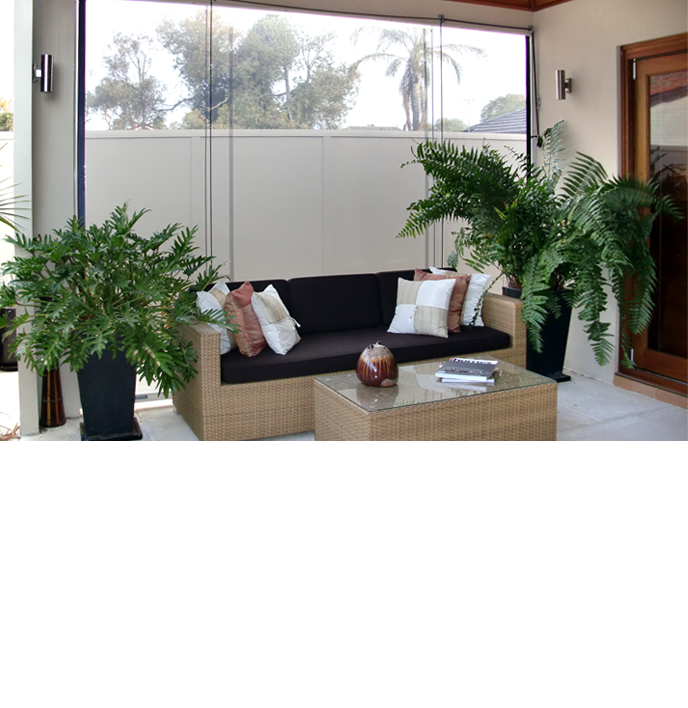 Abbey Blinds and Curtains ensure the installation of stylish outdoor custom blinds. 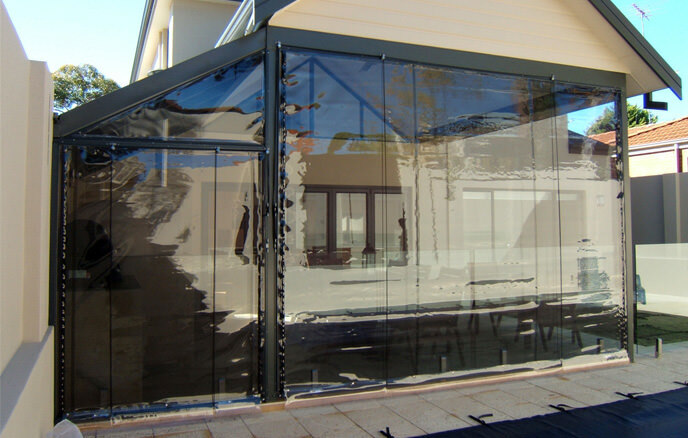 These blinds will allow you to get more use out of your alfresco and outdoor areas. Our mobile showroom comes to you. 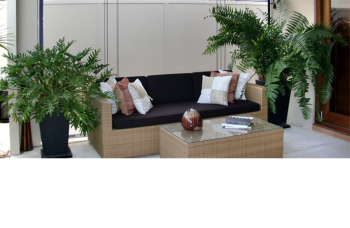 We’ll show you the full range of Alfresco blinds, offer a free measure and quote at factory direct prices. We have over 28 years of experience behind us in Blinds Perth and Curtains Perth. This experience is evident in the quality of our fabrics and components. 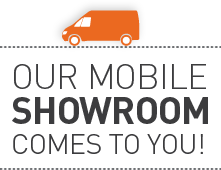 You’ll notice the thoroughness of our service and the competitiveness of our pricing. We personally standby every single window treatment we deliver, which is demonstrated by a 2 year warranty. 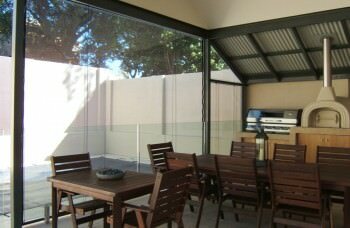 Looking for more information on Alfresco blinds? 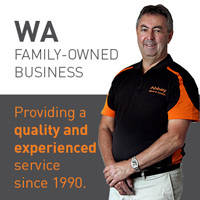 Contact Abbey Blinds and Curtains on (08) 9440 5017.